Several weeks ago after she posted a comment on my blog, Dhilma and I shared a few sewing related email messages. She is a physician working in Sri Lanka as a lecturer and like many of us, has a passion for sewing. She was very interested in making a crinoline for her niece. 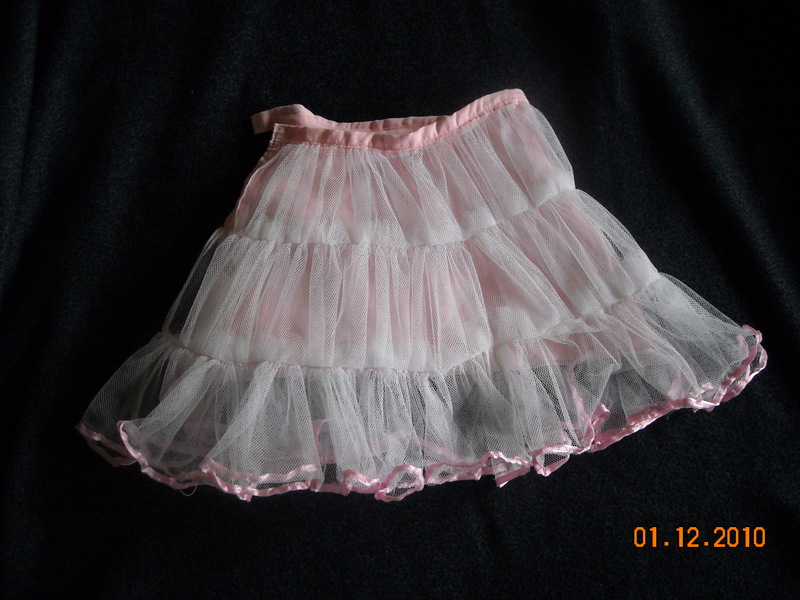 So before I posted a child’s crinoline pattern, several weeks ago, I sent the pattern to her. Now isn’t that an absolutely brilliant idea? 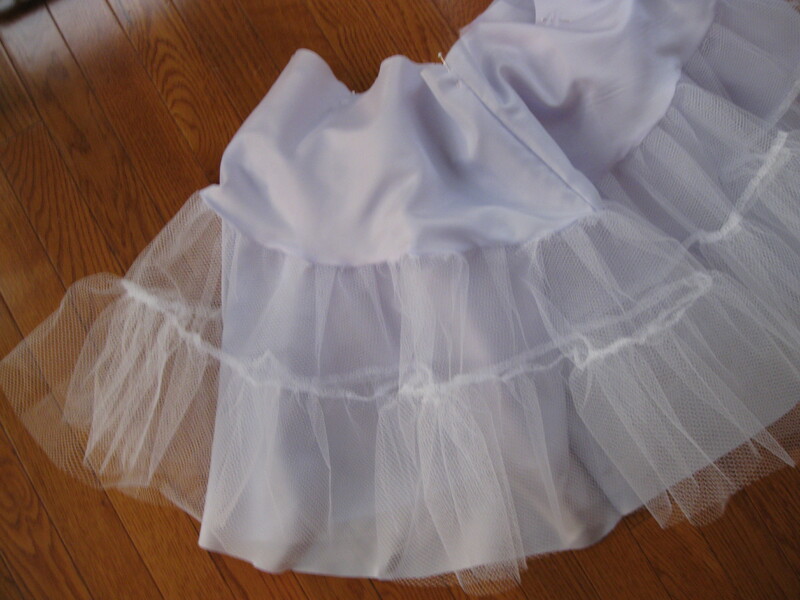 Why not use mosquito netting instead of tulle? For some of us it might be as difficult to obtain mosquito netting as it is for Dhilma to get tulle. Oh, and never mind that for those of us in the North, mosquito netting is the last thing on our mind right now – maybe thick wool or a fleece throw for those of us in the deep freeze? The real point is that sometimes we need to improvise and if we allow our creativity to rule, it will work out just fine. Thank you Dhilma for reaching out and for sharing your beautiful creation. It is absolutely adorable and I am sure your niece will love it.